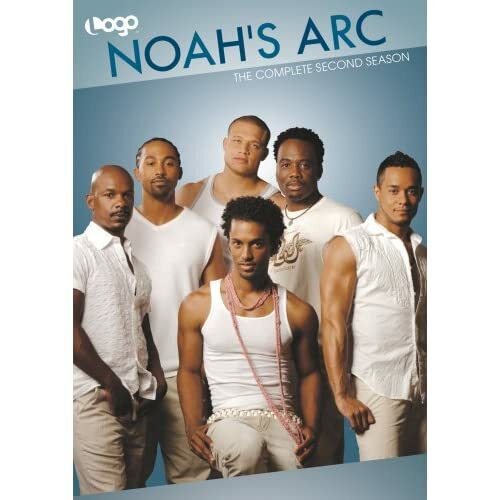 Noah's Arc (The Complete Second Season) - BUY THIS DVD! Navigating life and love in L.A. isn't easy, and no one knows that better than Noah and his friends - Alex, Ricky & Chance. LOGO's ground-breaking, one-of-a-kind series Noah's Arc follows all four as they chart an uncertain course through the City of Angels, where laughter and drama are never in short supply. THEN SEND IN YOUR NAME AND ADDRESS TO contests@efilmcritic.com. Put "OH EVAN, YOU'RE SO ALMIGHTY!" in the subject line and cross your fingers. We will draw names and one of the DVDs from Paramount could be yours. Only 1 entry per household.